International numeric arts festival. Montreal 1-5 May. 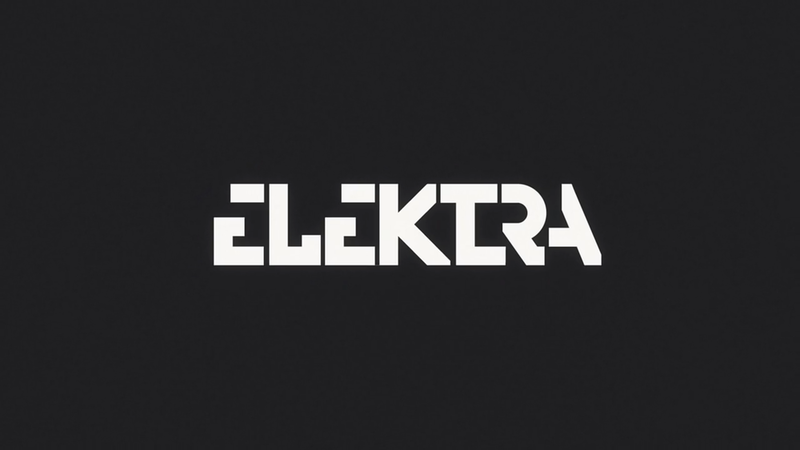 Created in 1999, Elektra showcases the trend for newmedia, robotics and digital arts. Performance, installations, concerts and much more.